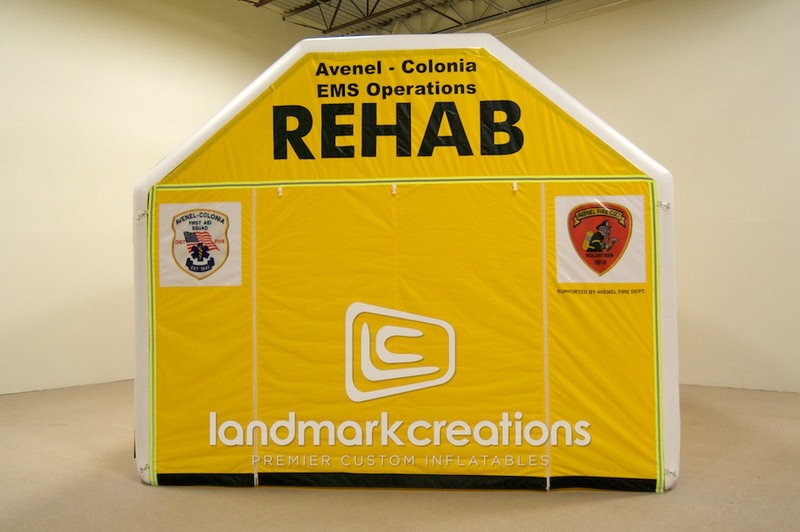 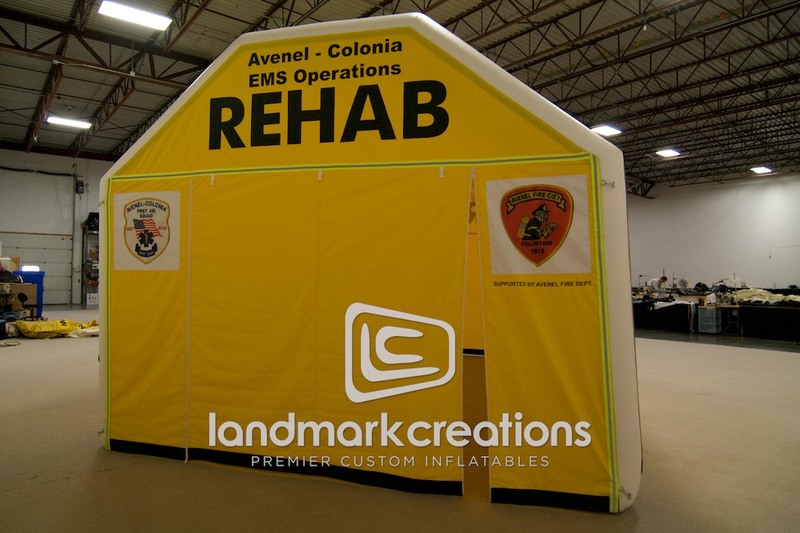 Inflatable rehabilitation tents provide a portable shelter for the Avenel-Colonial EMS team to rest, regroup and treat the injured during disasters. 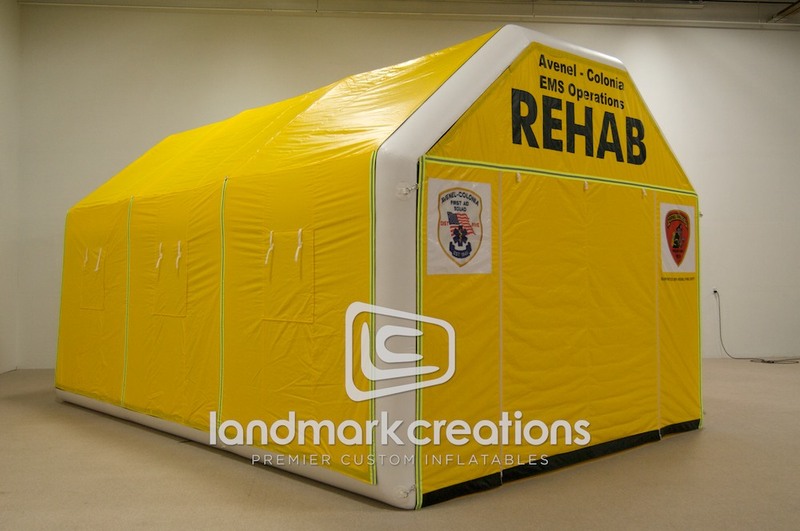 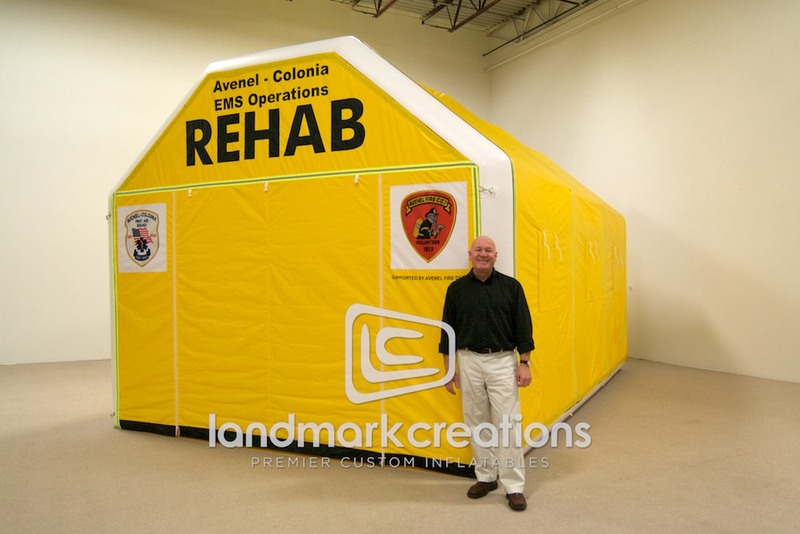 Inflatable rehab tents are easy to set up and manage. 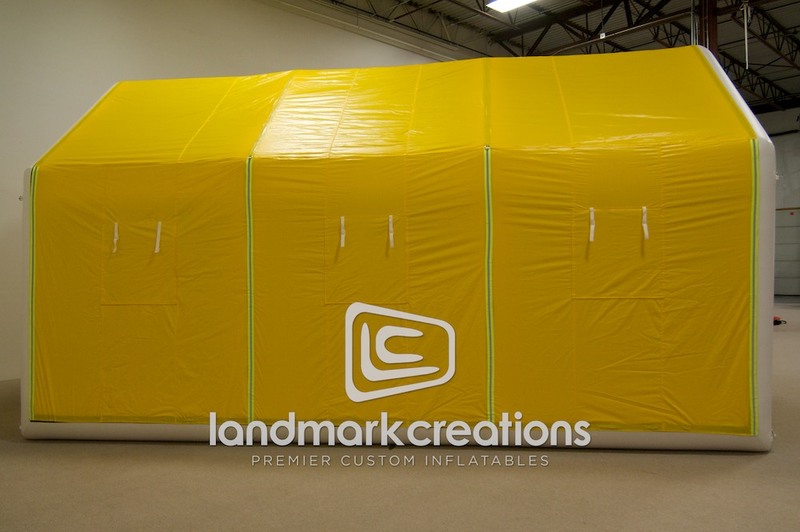 "Landmark worked with us to make sure our client was satisfied with the product. 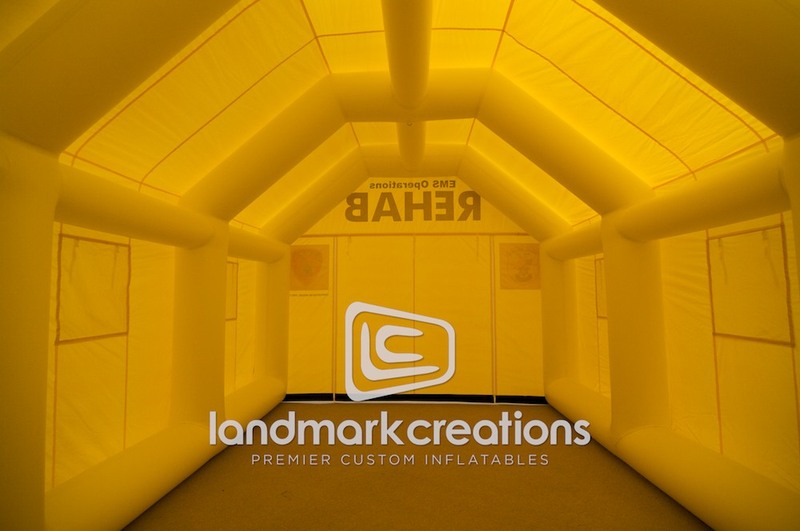 They provided great customer service and got us answers when we needed them."